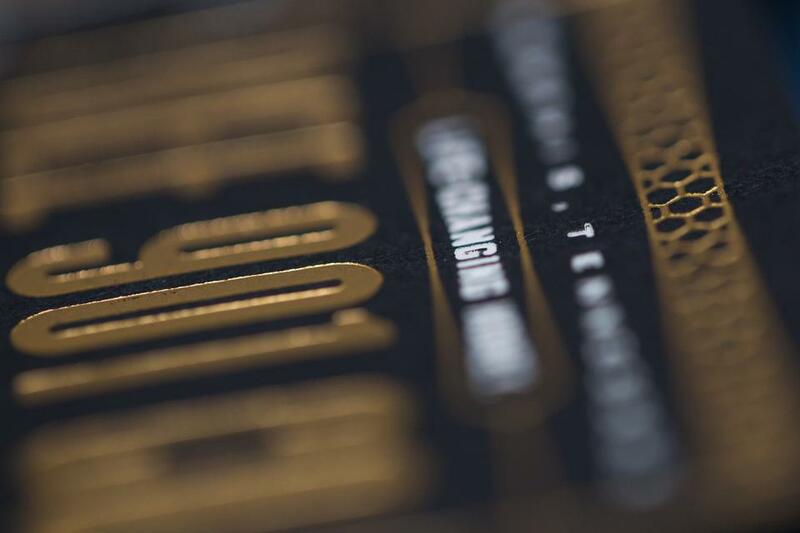 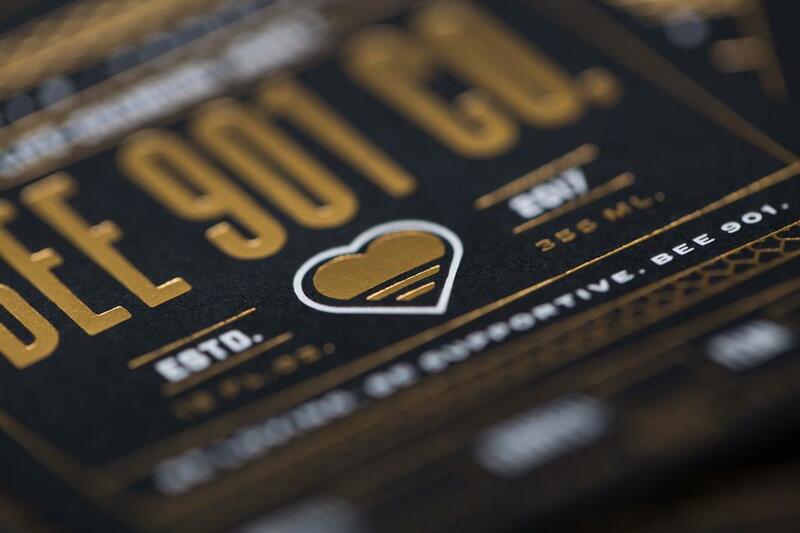 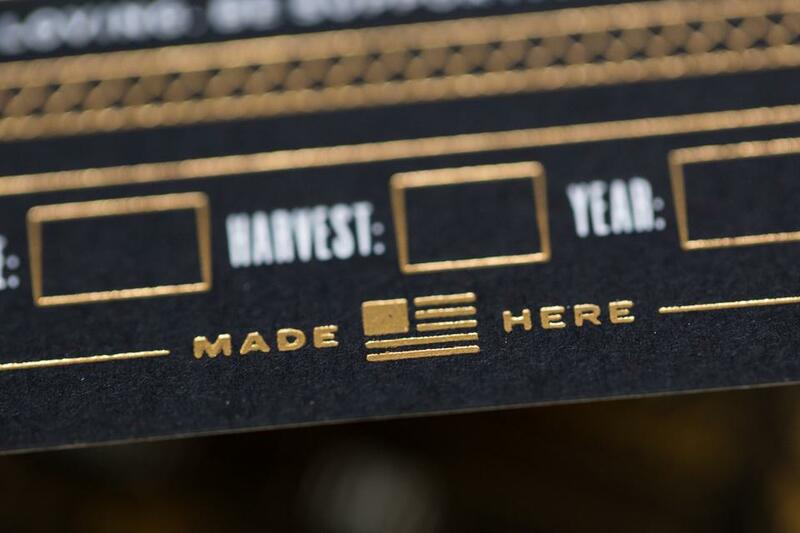 End Client Bee 901 Co.
We were able to custom convert the client's paper choice into a pressure sensitive label stock, thereby making a custom sticker stock. 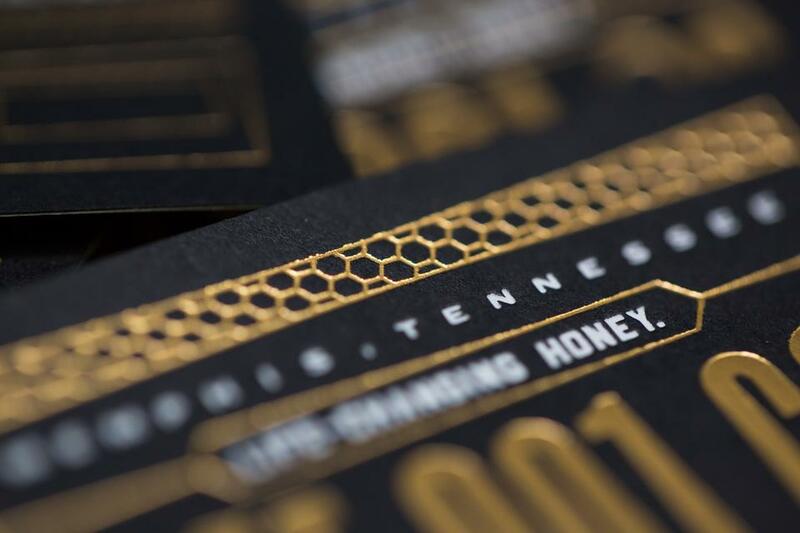 "We're a non-profit inspiring people to love Memphis and help handicapped Memphians in need through the sale of honey. 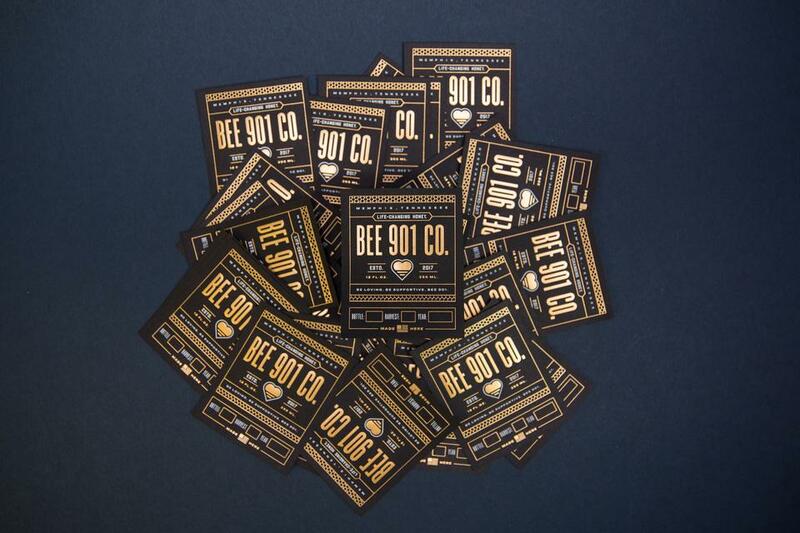 100% of honey sales benefit a housing facility for mentally and/or physically handicapped adults ranging anywhere from middle-age to senior citizen." 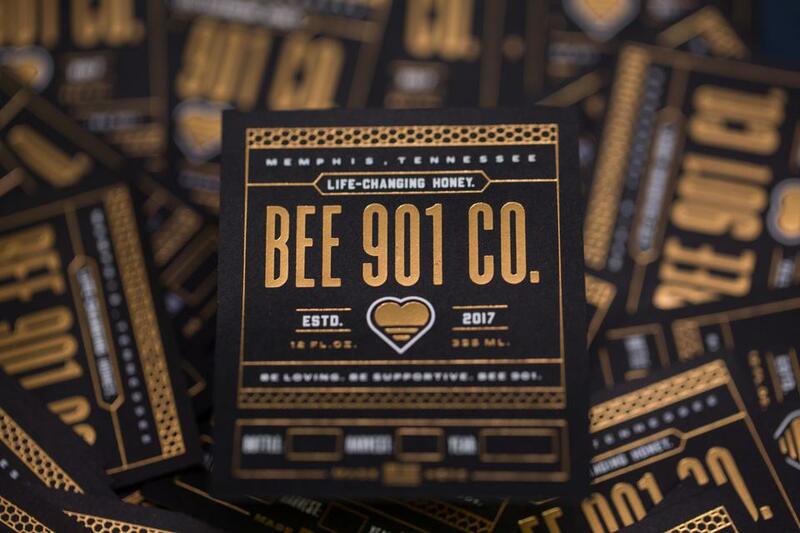 -Bee 901 Co.